2019 is a big year for Disney’s Hollywood Studios with the park celebrating its 30thAnniversary along with the addition of Star Wars Land and many new experiences. 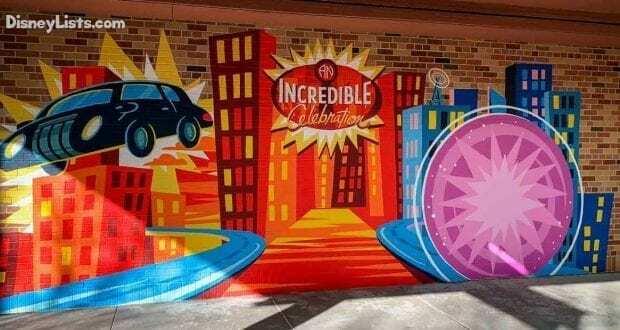 To help kick off the celebration, Disney is offering some limited-time magic in the park that is going on now through September 30, 2019, and some of your favorite Pixar Pals have come to help celebrate. Catch all the details below. 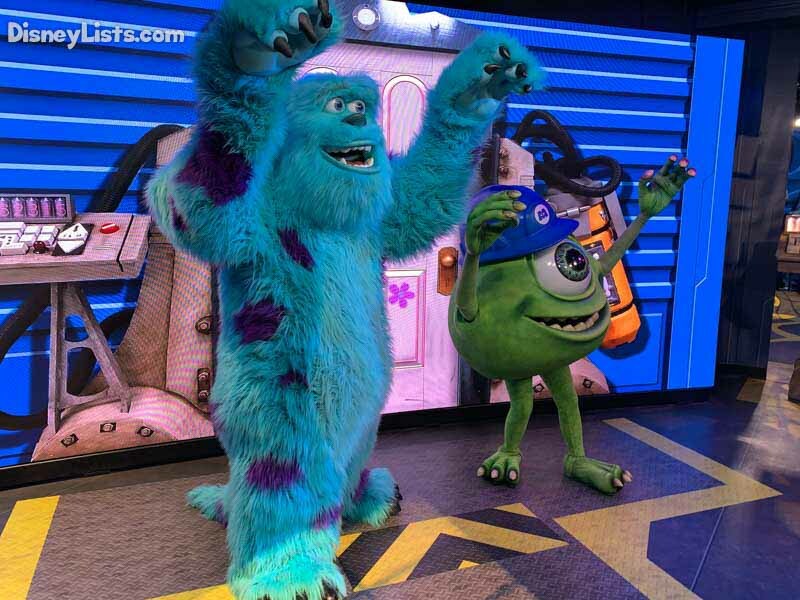 Mike and Sulley, from Monsters Inc., have returned to Hollywood Studios. (They have had a meet & greets in a couple different areas in the past). Now you’ll find these lovable characters in Walt Disney Presents. They appear together with a scare door behind them. The meet and greet is fun with the characters ready to hug you as you come in. Be prepared to give your best scare pose for the camera. Also, inside is a small merchandise area that has Monsters Inc. and Monsters University merchandise including keychains, scrunchies, cards, stuffed animals, socks, and apparel. After closing last summer when Toy Story Land opened, Pixar Place is back open and has been transformed into a Municiberg city block. The area is colorful, has fun upbeat music, and invites you to embrace your inner superhero. As you walk in the area, you’ll notice some fun new walls that are perfect for posing for a fun family photo. Props are also around that you can pick up and use in your photos and Disney PhotoPass Photographers are there to take your photo. Also, be on the lookout for clues that might lead you to Jack-Jack, the youngest member of the Parr family. There are footprints, laser scars, and cookie crumbs to be found in the area! On your left, as you enter Pixar Place, there is a small merchandise area that has all sorts of Incredibles items. There is also a new selection of Edna Mode merchandise. A new Neighborhood Bakery is serving up your favorite snacks, including the Num Num Cookie. This famous cookie was a massive hit in Disneyland last year, and everyone is thrilled that it has made its way to Disney World. The cookie is huge, very thick, and almost like a brownie. It was delicious! Also, back in stock (after running out very quickly on the opening day of Toy Story Land), is the adorable Green Alien Popcorn Bucket. Finally, returning from last year’s Incredible Summer celebration is the mask pretzel with cheese. Darling, you’ll want to make sure you stop by The Enda Mode Experience for a chance to meet the great designer herself. This fun meet and greet area replaces the area Buzz and Woody used to welcome guests. 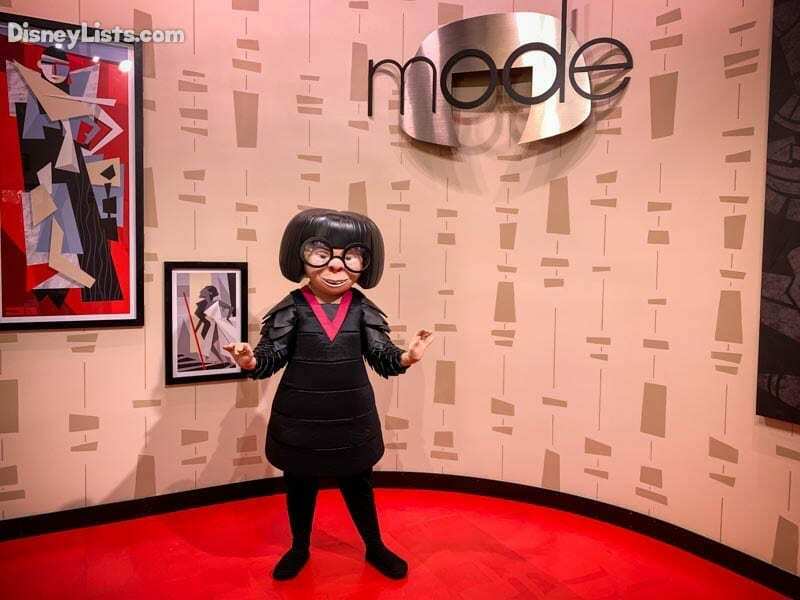 The queue features some of her most famous designs and other items celebrating Edna Mode, including a thank you card from Mrs. Kapuski’s 3rdGrade Class! The area for photos is well lit, and Edna is happy to greet you. If you have an Edna fan, you don’t want to miss this! Finally, at the end of Pixar Place is the area for The Super Shindig Dance Party. This fun dance party is hosted by an emcee that is hilarious, has fun music, interactive games, and includes special appearances from Mr. Incredible, Mrs. Incredible, and Frozone. We were there for the first dance party, and the kids loved it. There was a very special moment when a little toddler, who was dressed up as Mr. Incredible, got to meet his hero. The smile on the little boy’s face was priceless, and the hug was incredibly cute! These special moments are what parent’s dream of, and it’s great that these Supers can be out interacting with guests of all ages. The dance party runs throughout the day with breaks in between. Check your times guide for up to date information on the day of your visit. Other new experiences are coming to the park this year. Lightning McQueen’s Racing Academy will keep the Pixar party going when it debuts March 31, 2019, at Disney’s Hollywood Studios. This new show experience will bring guests to face to face with racing legend Lightning McQueen from Pixar Animation Studios’ Cars. Read more about this new show here. Finally, there’s the one that so many people are waiting for: the opening of Star Wars: Galaxy’s Edge. The new land is set to open this fall. We expect a specific opening date will be announced sometime this spring. In the meantime, read up on everything we know about the new land here. Disney’s Hollywood Studio’s transformation has not been without its headaches, but the park is really coming into its own with a new identity of bringing you inside the magic of movies. The days of this being a half-day park or skipping this park entirely are long gone. This park has so much to offer, and we can’t wait to celebrate its 30thAnniversary this year! 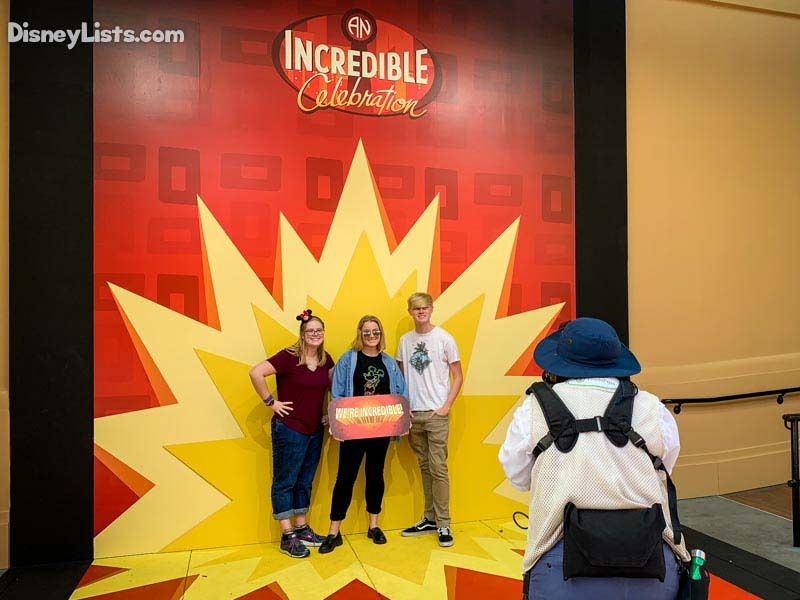 Editor’s Note: The Disney Company provided us with a complimentary Disney’s Hollywood Studios day ticket to enjoy the Pixar Party events. However, as always, the thoughts and opinions contained in this article are entirely our own.